Winner of the 2014 Miles Franklin Award Who or what is watching Jake Whyte from the woods? Jake Whyte is the sole resident of an old farmhouse on an unnamed island, a place of ceaseless rains and battering winds. It s just her, her untamed companion, Dog, and a flock of sheep. Which is how she wanted it to be. But something is coming for the sheep every few nights it picks one off, leaves it in rags. It could be anything. There are foxes in the woods, a strange boy and a strange man, rumours of an obscure, formidable beast. And there is Jake s unknown past, perhaps breaking into the present, a story hidden thousands of miles away and years ago, in a landscape of different colour and sound, a story held in the scars that stripe her back. Set between Australia and a remote English island, All the Birds, Singing is the story of how one woman s present comes from a terrible past. 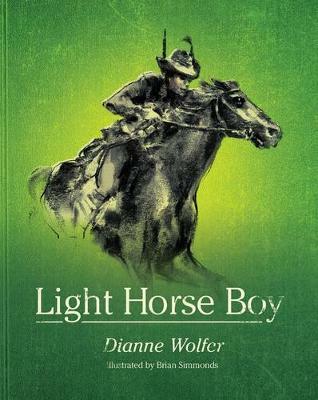 It is the second novel from the award-winning author of After the Fire, A Still Small Voice. 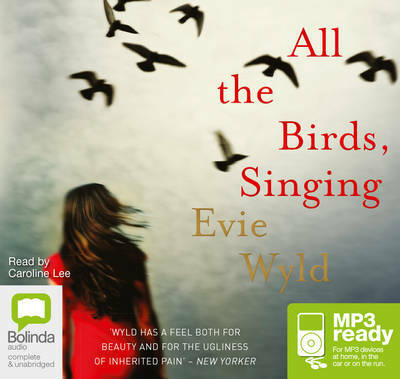 Buy All the Birds, Singing by Evie Wyld from Australia's Online Independent Bookstore, Boomerang Books. 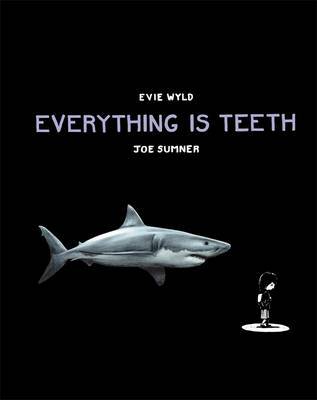 Evie Wyld grew up in Australia and the UK. She now runs Review, a small independent bookshop in London. 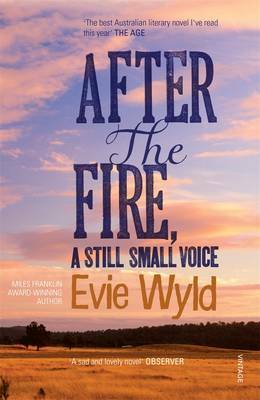 Her first novel, After the Fire, A Still Small Voice, won the John Llewellyn Rhys Prize and a Betty Trask Award. 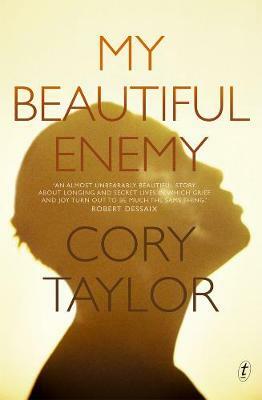 In 2011 she was listed as one of the Culture Show's Best New British Novelists. She was also shortlisted for the Orange Prize for New Writers, the Commonwealth Writers Prize and the International IMPAC Dublin Literary Award. In 2013 she was listed as one of Granta s Best of Young British Novelists. 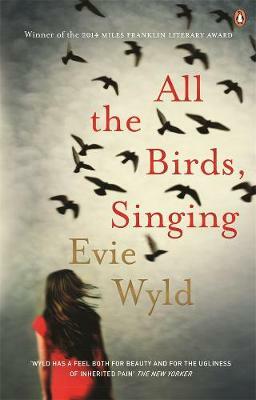 Evie s second novel, All The Birds, Singing, was published in 2013. 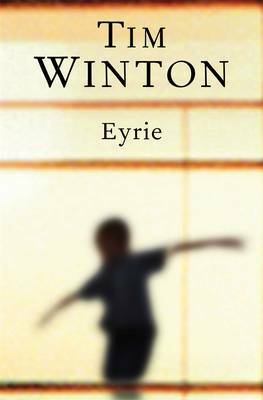 It was longlisted for the 2014 Stella Prize and the Baileys Women s Prize for Fiction, and shortlisted for the Costa Novel Prize and the James Tait Black Memorial Prize. 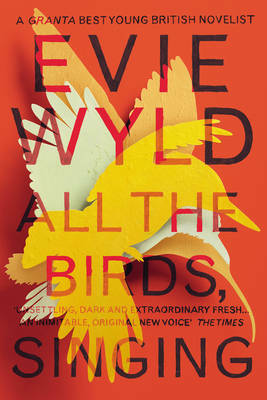 She is the winner of the 2013 Encore Award and the Jerwood Fiction Uncovered Prize.